Reserve your spot on the street today! 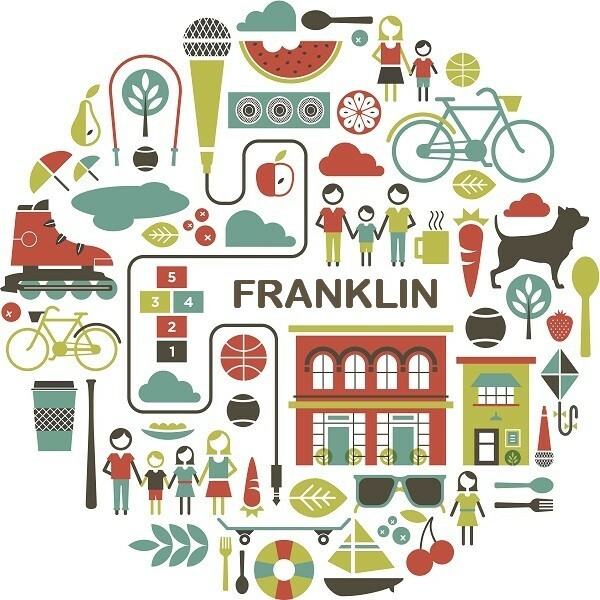 Open Streets returns to Franklin on Sunday, August 27th from 11 am – 5 pm. We have a great line of up local businesses, activities, and entertainment all up and down Franklin from 27th Ave to Portland.Thanks to a Great Streets grant from the City of Minneapolis, SCCA is coordinating an East African Street Festival as part of Open Streets this year to celebrate the cultural diversity of Seward. We’ve invited East African businesses, artists, organizations, and residents to participate.Come support small neighborhood businesses and enjoy music, dancing, food, art, henna, a bouncy house and more! To learn more, contact Hillary at SCCA at info@sewardbusiness.org. Check out our Facebook event and help spread the word! Matching grants of up to $5,000 per storefront are available on a competitive basis. If you are interested, review the city’s Guidelines for Businesses before getting in touch with Program Manager Shaina Brassard at shaina@redesigninc.org or (612)435-0278. 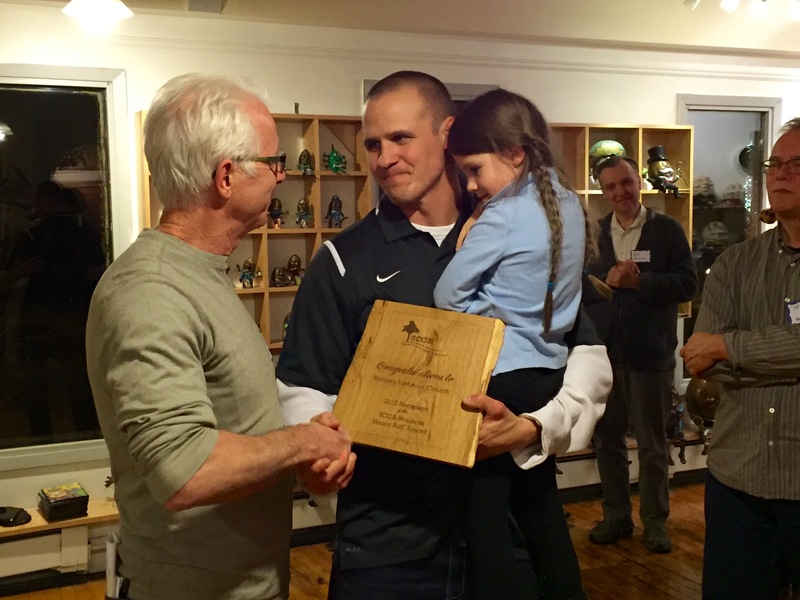 At the Annual Meeting & Celebration in December, SCCA gave out the annual Honor Roll Awards, which include a beautiful wooden plaque created by Wood From the Hood. The 2016 Awardees were the Seward Towers Corporation and Kayf Ahmed & Scot Isqoox, the owners of Capitol Café. In addition, Pizza Lucé and Garland’s Inc. received letters of recognition for their community work. We are also pleased to welcome Kayf Ahmed to the SCCA Board of Directors. Joe Buck Kayf Ahmed & Scot Isqoox of Capitol Café accept their Honor Roll Award from SCCA Board President, Joe Buck. 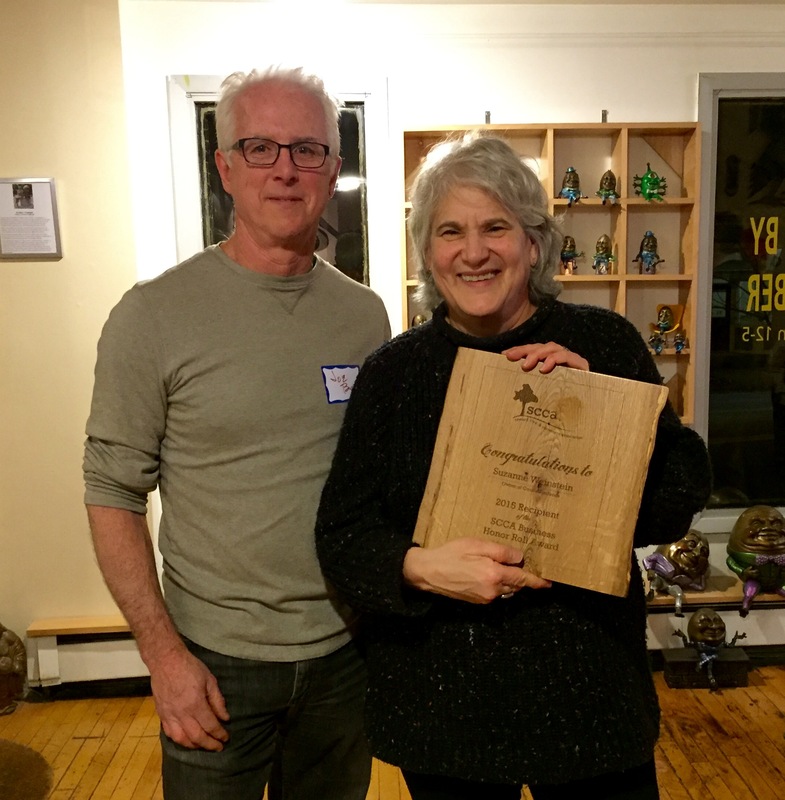 SCCA’s Board of Directors selected Scot & Kayf, owners of Capitol Café, for the impact they have had on Seward in the two years they have owned the Café. They have brought East African food, with an American touch, to our neighborhood that is healthy, beautiful and delicious. Their teas, coffees and smoothies are famous throughout Minneapolis and bring new folks to visit Franklin Avenue each week. They also reached out to Resource, Inc. and hired employees that needed an extra hand, going the extra mile to overcome barriers such as English language skills, that might have prevented employees from retaining a job elsewhere. They fully participate in making Seward a wonderful place to live and work by supporting neighborhood organizations and causes with donations of food and time. In particular their involvement with the Franklin Open Streets event helped SCCA greatly increased the participation of the East African community and as a result greatly enriched the experience for all Open Streets participants. Diann Anders, Board President of Seward Towers Corporation, accepts the award from Joe Buck and Jim Welna. SCCA’s Board of Directors selected the Seward Towers Corporation as a 2016 Honor Roll Award recipient to recognize the tremendous work that led to retaining the local governance of the Seward Towers in the recent $95 million refinancing of the properties. The refinancing made possible $60,000 of improvements to each of the 640 units, upgrades to all major building systems such as heating, plumbing, electrical and fire protection systems, improved entrances that increase security of the buildings, and enhancements to Triangle Park. The refinancing also extends the affordability of units for an additional 20 years. Seward Towers continues to be a partnership between Seward Neighborhood Group, Seward Redesign, Seward Towers residents, and CommonBond Communities. Since 1990, representatives from all have served as equal voting members on the Seward Towers Corporation board. The partnership is unique in the country, insuring formal local control and community engagement. With millions of dollars involved, and from a wide range of sources, typical refinancing agreements do not provide for the kind of partnership and local involvement that exists at Seward Towers. It was a major achievement to negotiate a deal that maintained that unique collaboration. Saturday, November 26, 2016 is Small Business Saturday® – a day to celebrate and support small businesses and all they do for our communities. Is your small business planning an event or special promotion? Send details to Hillary at info@sewardbusiness.org and SCCA will send out a special edition of the newsletter and post on our website. Looking for ideas? Click here. Please join the SCCA and organizations across the country in supporting your local small business by shopping at a small business. The SCCA 2015 Annual Celebration was a great success as over 30 members gathered at Joan of Art Gallery on East Franklin Avenue to elect Board Members and socialize. Surrounded by the creative works of Kimber Fiebiger, owner of Joan of Art, we were treated to delicious food, including appetizers and desserts from the Seward Co-op, Enchiladas and hot cider from Chef Shack, salmon from Coastal Seafoods, and macaroons and cookies from Birchwood Café. Members enjoyed wine and other beverages from Zipps. Photo: Outgoing Board member Jenny Larson with new board member Mekbib Dersoligne. The membership unanimously voted to elect Mekbib Dersoligne of Wells Fargo Bank, and Pastor Mike Matson of Bethany Lutheran Church, as new Board members. Current Board Members Kerry Cashman of Seward Neighborhood Group, Rick Siewert of Siewert Cabinet, and Renee Spillum of Seward Redesign, were re-elected. We extend our thanks to outgoing board member Jenny Larson, owner of Jennifer Larson Communications Design, and outgoing Treasurer Jennifer Shoenzeit, owner of Zipp’s Liquors, for their service to the board. A heartfelt thank you goes out to all the Board members, new and old, who volunteer their time and energy month after month to help make the business community of Seward strong and vibrant! Mekbib is a Business Banking Specialist at the Wells Fargo branch at 26th & East Franklin.. He specializes in managing customers’ portfolios and service relationships, and provides a broad base of financial and credit services for Wells Fargo clients. He has been involved in the finance industry since 1994. He received his Bachelor of Science degree in Math from the Addis Ababa University in Ethiopia in 1992, and holds a BSC in Accounting from Metro State University in Minneapolis. He moved to the US from Ethiopia in 2002 and started at Wells Fargo as a teller in 2003. He sits on a loan committee for the African Development Center, and looks forward to connecting more with the Seward business community. Pastor Mike Matson began serving Bethany in 2014. He serves there half time while continuing his half-time ministry as Chaplain to Student Athletes at Augsburg College. He serves in other roles at Augsburg College as Football Assistant Coach and Volunteer Strength & Conditioning Coach. He is also in the Navy Reserves. Pastor Mike earned his bachelor’s degree from Augsburg in 2007, and graduated in 2011 from the Lutheran School of Theology in Chicago, Ill. He received his ordination from the Evangelical Lutheran Church in America in September 2012. Pastor Mike and his wife Helen have four children. For 30 years your business has provided a wonderful selection of fish to the Midwest through two retail locations and a thriving wholesale business supplying over 200 restaurants and co-op grocery stores. The numerous classes Coastal Seafoods sponsors have educated hundreds of folks on the pleasures of preparing and eating great fish from around the world. You have successfully mentored employees who have gone on to establish their own businesses based on the knowledge and passion you have shared. You serve on a number of boards including the Seward Civic and Commerce Association, Metro IBA and Redesign. You have been active in helping to shape the wonderful transformation of the Seward Commons area into a planned transit oriented development. The purchase of the property on Snelling Avenue and your plan to transform it into a world-class wellness center is a wonderful addition to the community. You support urban farming by sharing your available land. 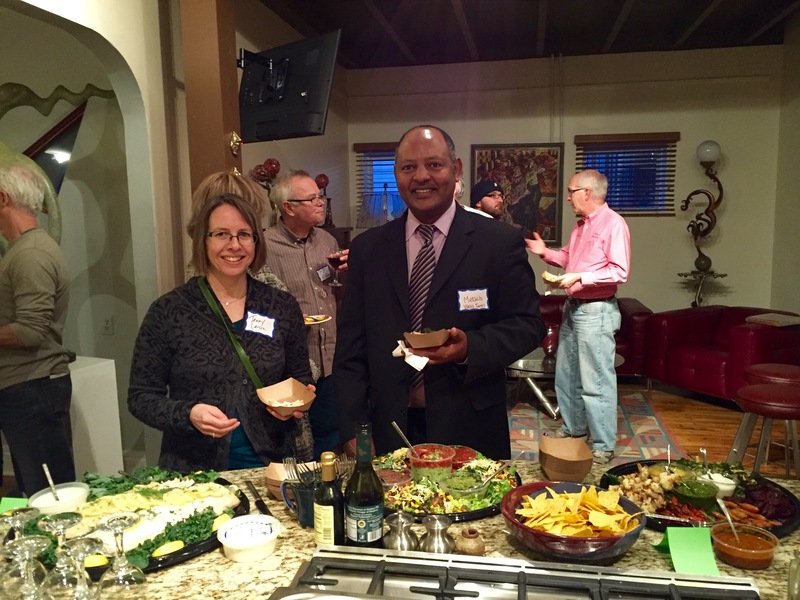 You host and donate the food for the annual fall SCCA social and numerous other events. You quietly give when you see the need as evidenced by your continuous generosity to the Community Meal Program at Bethany Lutheran Church. SCCA recognizes Bethany Lutheran Church for the establishment of the community meal that is provided here in the Seward Community. In your first year, over 10,000 healthy nutritional meals have been served. Monday through Friday a racially, ethnically, economically and religiously diverse group of people sit down to share wonderful soup and conversation. A dedicated core of volunteers serves this meal. We want to acknowledge the leadership provided by John Karason, Church Council President. John is committed to Bethany being a vital and active part of the Seward neighborhood. We extend a special thanks to Judah Nataf, the Soup Master and creator of Soup for You, who had a vision to provide healthy meals to everyone in our community regardless of their economic means. His passion and talent to create a wide range of delicious soups every day attracts a following from throughout the Twin Cities. Pastor Mike, you have a fantastic ability to make things happen when others would find a reason not to move forward. We are thankful for your work and the continued presence of Bethany Lutheran Church in the Seward neighborhood. Congratulations to the 2014 SCCA Business Honor Roll recipients!